Of all the chapters in the Book of Proverbs, among my favorite is today’s scheduled reading, chapters 8 and 9. Before presenting today’s devotional commentary, I invite you to remember I have posted a verse-by-verse commentary on Proverbs on this “From the Heart of a Shepherd” blog in 2014-2015. Knowing it is an impossible task to address two full chapters in Proverbs, I limit this devotional commentary to a brief introduction of Proverbs 8, a chapter that personifies “Wisdom” delivering a soliloquy on godly wisdom. 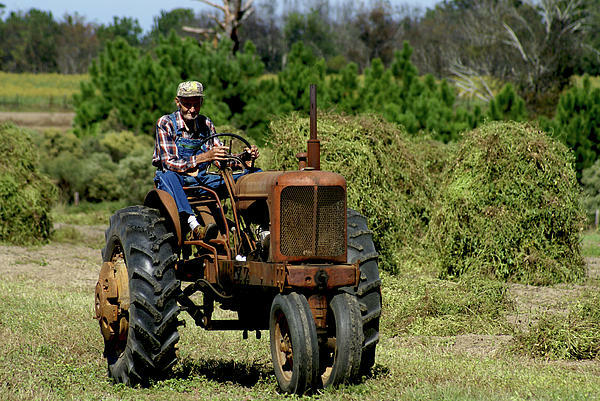 I am at a loss to know to whom to attribute the insightful quote that is the heading of today’s devotional proverb, but I love the definition: “Common Sense is wisdom in overalls.” My late maternal grandfather, Roland Whitley of Monroe, NC, wore overalls throughout my childhood. Hardworking, diligent, self-sacrificing, faithful to the wife he called “Sugar”, loving to his family, a no-nonsense man of the soil [he always had a beautiful garden]…a common, hardworking, industrious man—he personified Common Sense in overalls! Common Sense is nigh nonexistent today, not because overalls are out of vogue, but because our society scorns godly wisdom! What is wisdom? Solomon taught his son, “The fear [reverential fear] of the Lord is the beginning of wisdom”(Proverbs 1:7) and is the “principal [highest] thing” (Proverbs 4:7). According to Proverbs 8:11 and Job 28:18, wisdom is priceless, “above rubies” and the acquisition of wisdom is possible only if we are willing to acknowledge God and seek Him. By definition, a man may possess a brilliant intellect and acquire a lot of knowledge; however, if he denies the existence of God he is a fool and wholly lacking in wisdom. After all, “The fool hath said in his heart, There is no God…” (Psalm 53:1). Wisdom implies the “skillful use of knowledge” or the right use of knowledge. A man who knows Christ as Savior and is a student of God’s Word has the potential of becoming a man of wisdom though he has no formal education (James 1:5). Solomon introduces Proverbs 8 with two rhetorical questions: “Doth not wisdom cry? And understanding put forth her voice?” (Proverbs 8:1). The implied answer to the questions is “YES!” Wisdom does cry and raise her voice yearning to be heard and heeded. Where can wisdom be found today? Wisdom’s voice is silent in the halls of academia and expelled from the majority of churches and pulpits. However, godly wisdom is found where she has always been— “The fear of the LORD is the beginning of wisdom: a good understanding have all they that do His commandments…” (Psalm 111:10). Godly wisdom belongs to those who have knowledge of God through His Word and His revelation of Himself in His Son Jesus Christ. 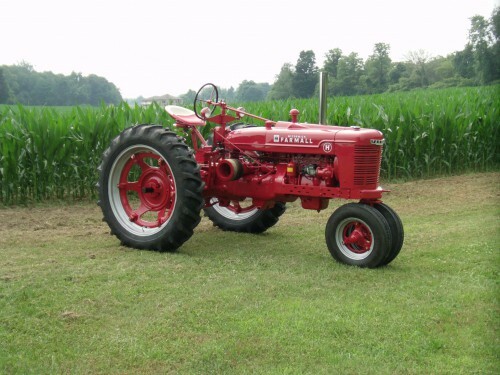 An old farmer wearing overalls and driving a Farmall tractor might lack the education of a college graduate; however, he is the personification of godly wisdom if he knows the Lord as His Savior, meditates on God’s Word, and walks according to the law and commandments. Godly wisdom belongs to those who “fear the Lord” [lit. revere, worship—implying a personal, intimate knowledge of God, made possible through His Son Jesus Christ] and align their lives with His Word. This entry was posted in Church, Devotional, Faith, Family, Hillsdale Baptist Church, Theology and tagged Bible Christianity, church, daily devotionals, Daily Wisdom from Proverbs, Devotional, Home, Promises, Proverbs, Spiritual disciplines on July 6, 2017 by pastortravissmith.